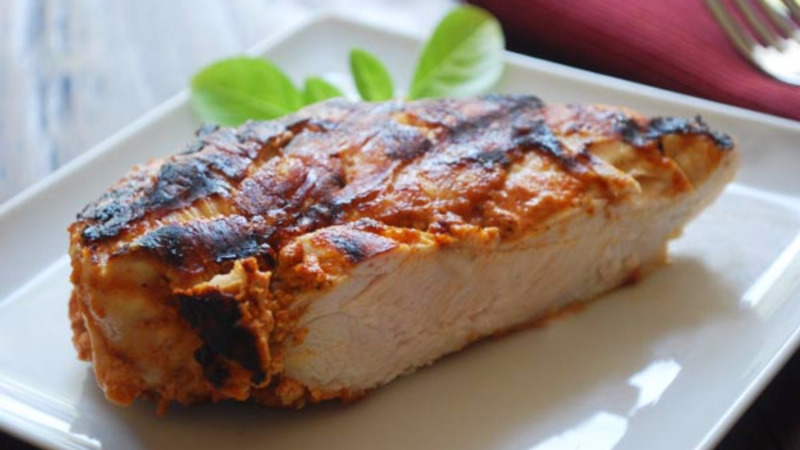 For today's Sunday Lunch, we feature Spicy Chicken Breasts from AllRecipes.com. 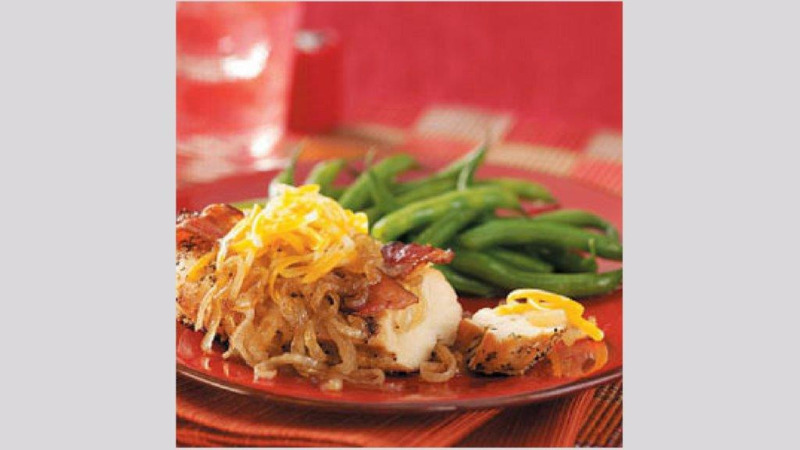 Ready in just a half hour, this skinless chicken breast recipe can be served over salad greens or as an entree! 1. In a medium bowl, mix together the paprika, garlic powder, salt, onion powder, thyme, cayenne pepper, and ground black pepper. 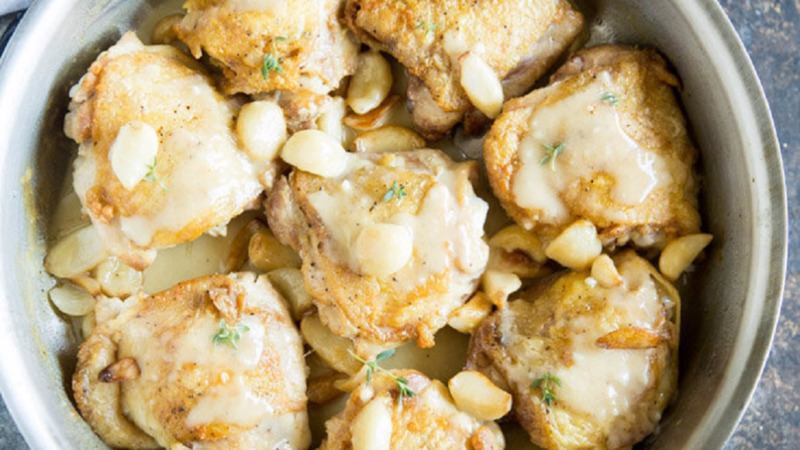 Set aside about 3 tablespoons of this seasoning mixture for the chicken; store the remainder in an airtight container for later use (for seasoning fish, meats, or vegetables). 2. Preheat grill for medium-high heat. Rub some of the reserved 3 tablespoons of seasoning onto both sides of the chicken breasts. 3. Lightly oil the grill grate. 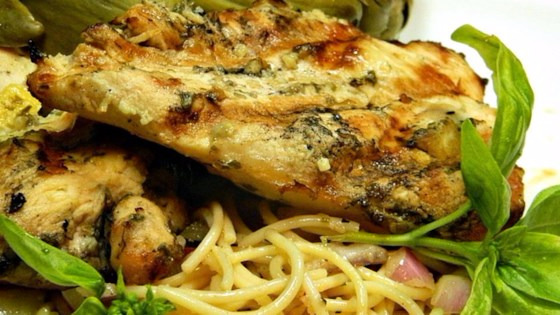 Place chicken on the grill, and cook for 6 to 8 minutes on each side, until juices run clear.